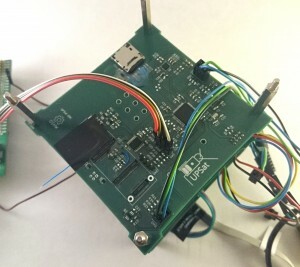 Engineering Models of all subsystem PCBs are undergoing stress tests over long periods to expose any possible bugs. UPSat is ready to launch! 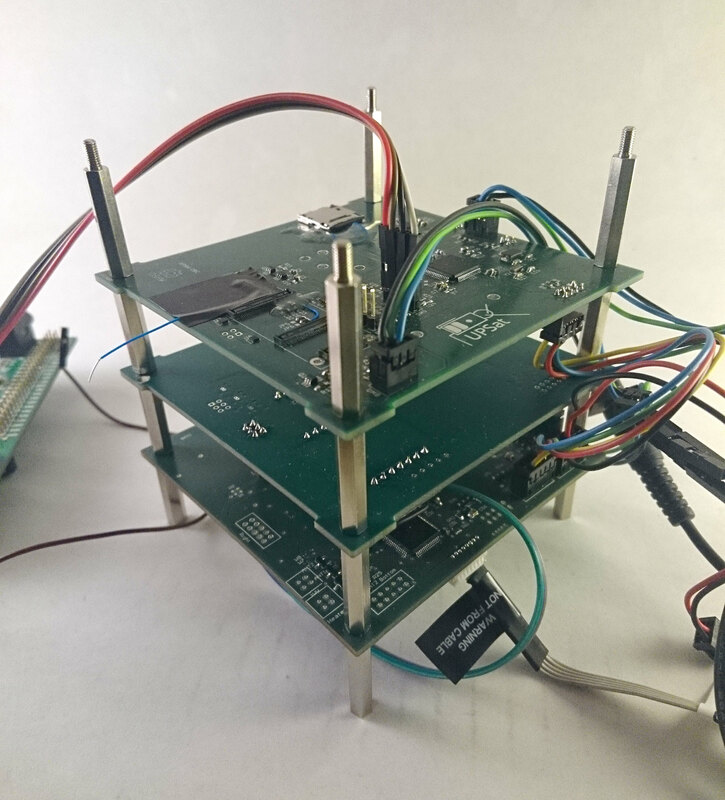 UPSat – the first open source hardware and software satellite is delivered!